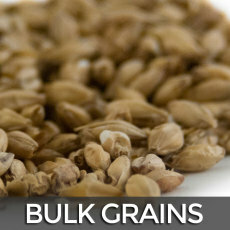 SAVE 15-30% OFF ALL OUR BASE MALTS! A pale ale malt from Avangard, Germany's largest maltster! 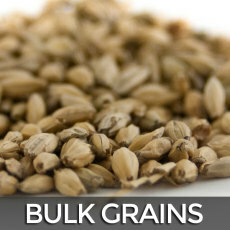 A great base malt for a wide range of beers, including English, American, Belgian and more! Kilned slightly darker than standard pilsner or 2-row, with an associated depth of character which it lends to finished beers. 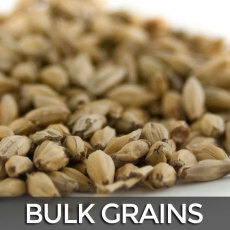 A pale ale malt, part of the Superior line, from Canada Malting. 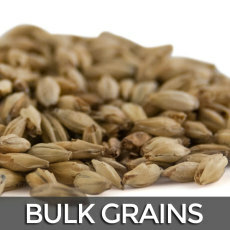 Kilned darker than standard 2 row brewer's malt, giving beers a slightly darker color and richer flavor. Perfect for use as a base for ales of all kinds! 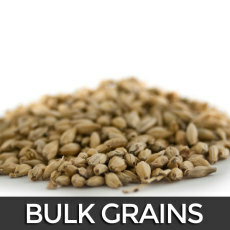 A base malt with high diastatic power and more husk material used in lautering, Rahr 6-row is great in mashes with a high amount of adjuncts. 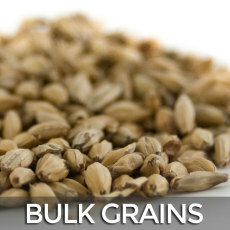 A wonderful 2 row base malt from maltster Great Western. 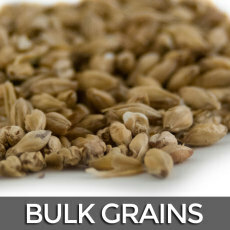 A delicious, light base malt with a variety of uses! 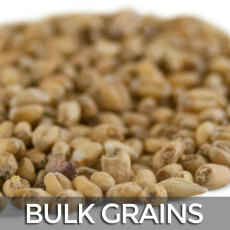 Perfect for use as a base malt in almost any beers style, this malt is often used in beers ranging from blonde ales to stouts! 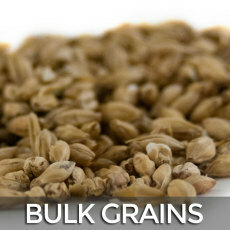 An exciting new Pilsner malt from Great Western Malting! Locally malted Pre-Prohibition malt from Sugar Creek Malt Co. in Indiana!